What a great compliment! 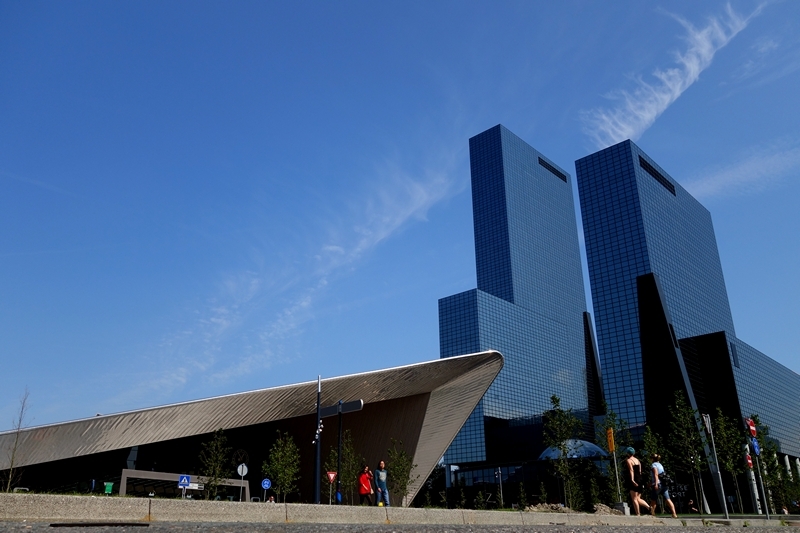 Rotterdam is one of the travel top picks for 2016. Hooray! 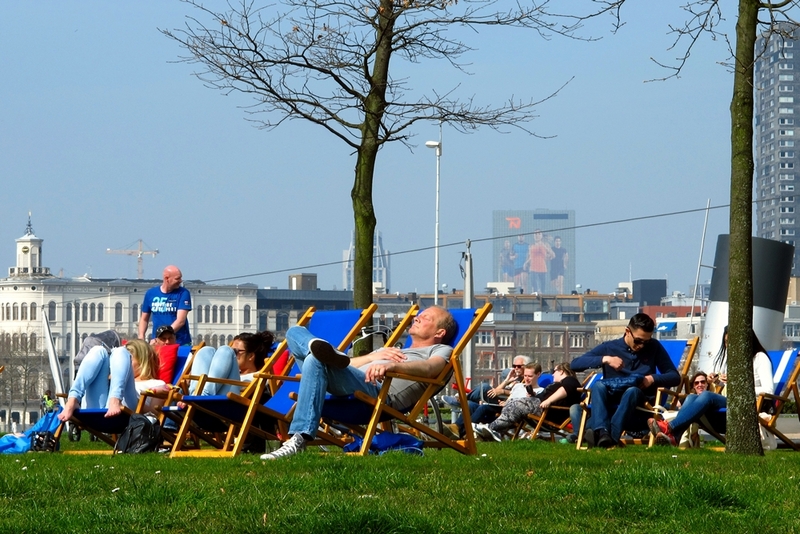 Our hometown Rotterdam is voted number five in the Top 10 cities in the world, by Lonely Planet’s Best in Travel 2016. According to experts, this is the most influential publisher of travel guides. 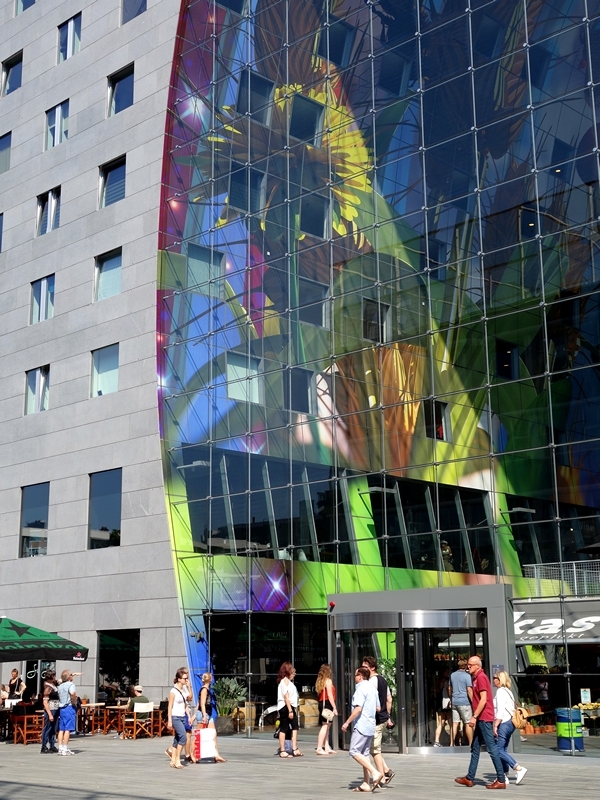 Chief editor Tom Hall declared, Rotterdam is recognized for its wide range of art and culture, modern/post modern and contempory architecture, nightlife and top restaurants. In a lyrically written recommendation by travel author Catherine Le Nevez, you can read the following 10 uplifting reasons. 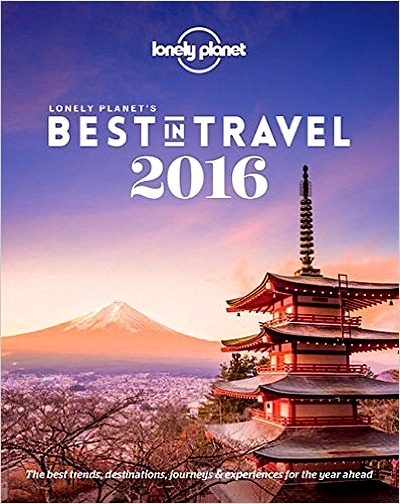 Lonely Planet ‘Best in Travel’ describes the best trends, destinations, journeys & experiences for the year ahead. For the travel and tourism industry, new editions always are exciting and influencing. Many globetrotters choose their new destinations based on the Top 10 countries, cities and regions, recommended by Lonely Planet. Together with these cities, Rotterdam is at the top of the Lonely Planet ‘Best in Travel 2016’ list. Of course, we are very excited about it. 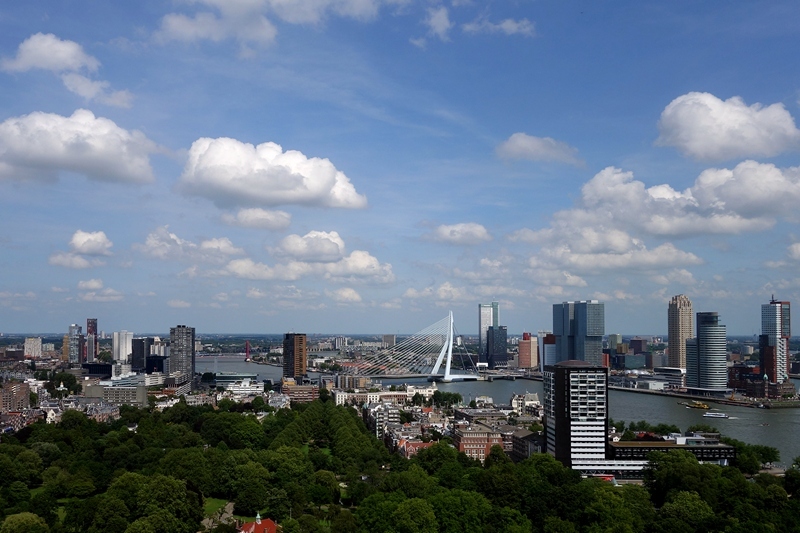 Rotterdam is the only Dutch city included on the list for next year. Our hometown is named “one of Europe’s most exhilarating cities”. For us city bloggers, this recognition is a very good reason to write more Rotterdam stories, featuring lots of new photos and videos. This city is definitely worth it. Not only in our opinion, as it turns out!